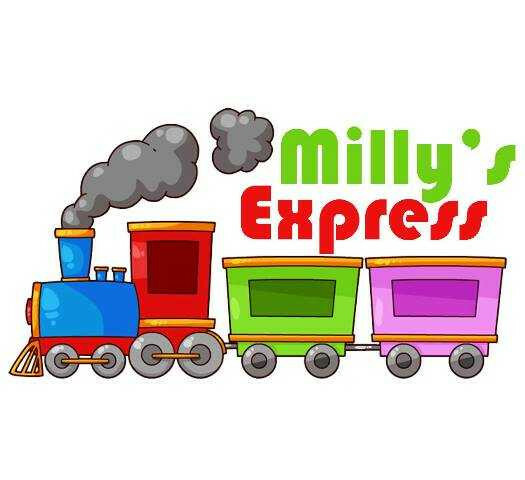 Milly's Express has arrived! Take the kids, your partner or friend for a ride on our new mall train that makes its way through the passages of the lower level. The train ride starts at the Guest Relations Desk, does a tour of the lower level and ends back at the Guest Relations Desk. Tickets available from the Guest Relations Desk at Entrance 7. Both Mastercard and Visa are accepted, unfortunately no cash. Cost per ride: R25. Each ride is about 15min long.